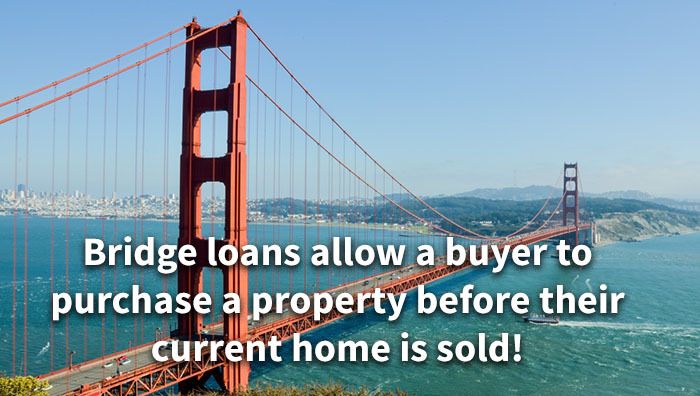 When we speak about a bridge loan, we are generally referring to a short-term financial agreement, which will allow a buyer to purchase a property before their currently owned home is sold. These loans have a term of 12 months or less and are taken out on owner occupied properties for refinances or purchases. What is a Temporary Loan? A Temporary Loan refers to a Consumer Purpose Loan only. Meaning an amount of money which is lent to an individual to be used for family, household, personal purposes. The term would be for no more than 12 months, with the Borrower having an exit strategy within this term, to refinance. This distinction is based on Federal and State guidelines. Why Would You Get a Temporary or Bridge Loan? Accessing equity in one house to purchase another, bridging the gap between the sale of one home and the acquisition of another. Avoiding the hassle and cost of moving twice when purchasing a new home. Having an offer accepted without any contingencies. Offers with a contingency to sell your present home first are considered weak offers and are often ignored by sellers. Having an offer with a short loan contingency can sweeten one’s purchase offer to Sellers, potentially getting your offer accepted over others. Hard money bridge/temp Lenders look at equity, not credit worthiness. Bridge/Temp Loans are exempt from the “ability to repay” rule. Purchases or refinances on owner occupied/primary residence properties. 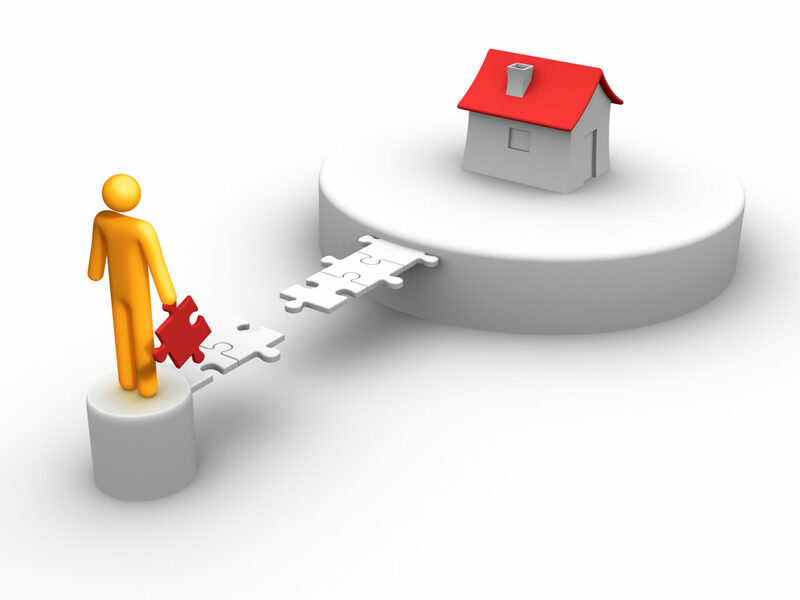 Equity – The lender is looking for enough equity in the property to secure his investment. The maximum Loan To Value is 70-75%. How Can Sun Pacific Mortgage Help? In our 30+ years in business we have been able to assist many borrowers with this type of loan. They are always extremely grateful for our financial help in achieving their goals. We can make this happen for you, too! Please give us a call with any questions or requests. You can also send us an email through our website contact form and we’ll respond promptly. We are here to assist you with all your hard money lending requirements.